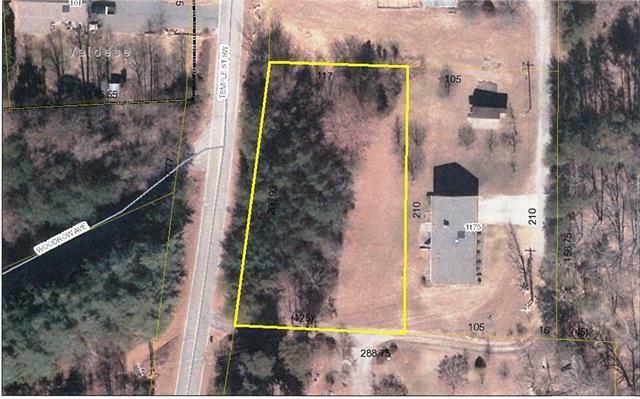 Nice building lot just outside Valdese city limits. Paved road frontage. Partially wooded. Buyer needs to verify availability of county water. Septic system required. Convenient to I40 and to dowtown Valdese. Can be used for a modular either on frame or off frame but not a manufactured home.